Fail, can't exactly cause supernatural lust with those looks Btw it's succubi. oO WOAW! 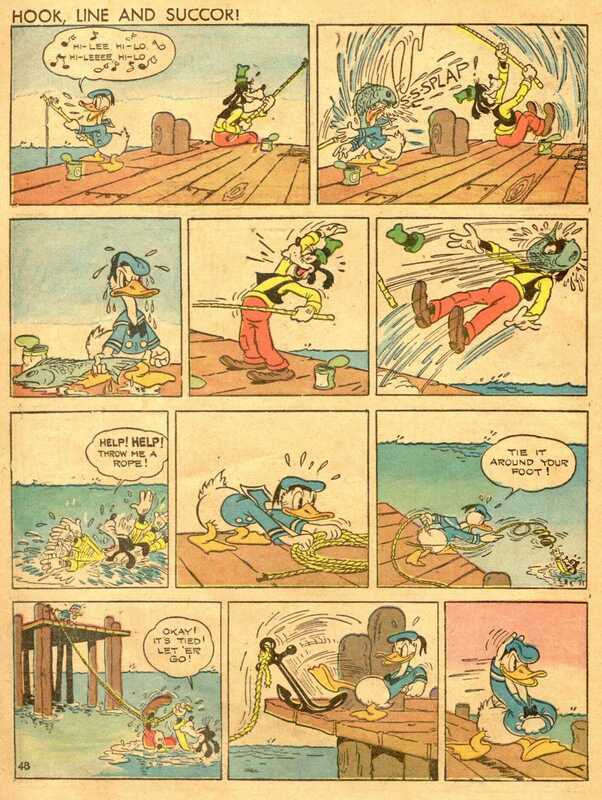 Never thought that of Donald xD. Edited by lucky_dwarf at 01:51, 06 Aug 2009. Edited by Elvin at 14:56, 06 Aug 2009. Yeah it's not a comic Looks nice though. Soon it will take a whole strip just to say all his titles. It is called "revenge sweet revenge!". Warning: Don't read this if you have any mental problems or are weak of heart. It's one of the most messed up things I've ever read. Doobl is quite lovely actually. The humour is so bad it's hilarious. It starts out like that. Yeah read some of the newer ones too, brilliant series. Edited by Lord_Woock at 21:39, 08 Aug 2009. Haha, this Doobl thing is fun. EDIT: Eh, I expected more. Oh well. Yes, it is a little short. I chuckled at some in the beginning but overall.. poor taste, doesn't do it for me. If you have watched dogma or read sinfest you have some expectations. Also.. When the rapes, necrophilia and shooting begins is that supposed to be funny? Repulsive if anything.